Strengthening rural communities by assisting agricultural producers and bioscience initiatives. 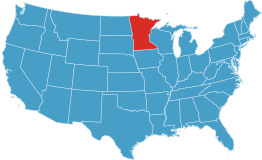 A partner in promoting Minnesota as a place to do business. Serving businesses with integrity in an environmentally sensitive manner. Customized solutions for businesses looking to expand or relocate. 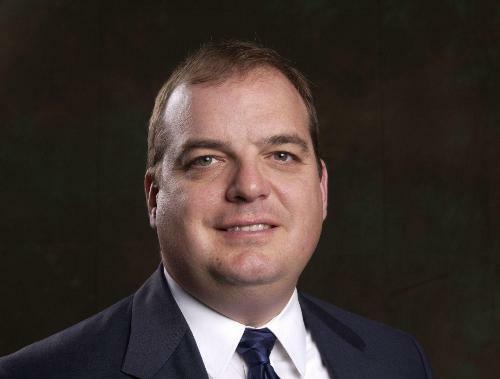 A personalized, full service approach to economic development. 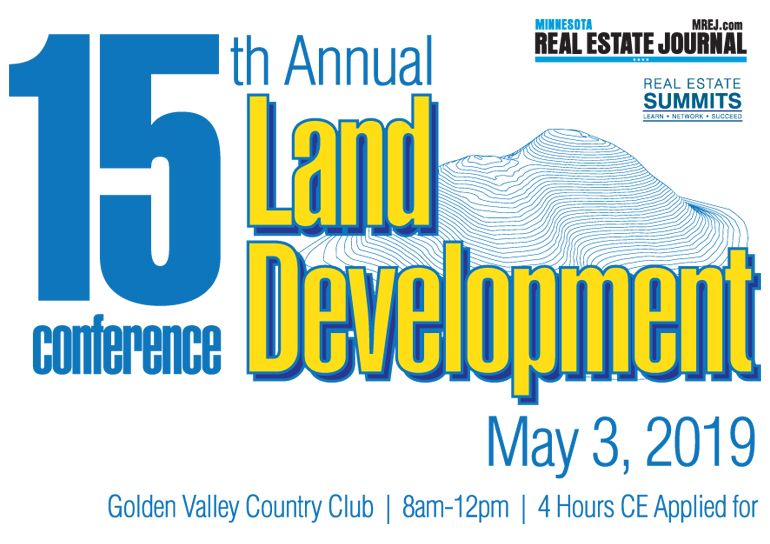 Flexible business incentives and shovel-ready sites throughout Minnesota. 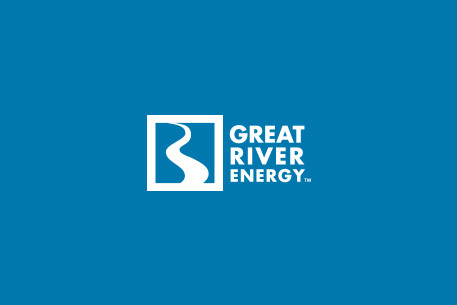 Businesses across a variety of industries can benefit from Great River Energy’s full service, personalized approach to economic development. 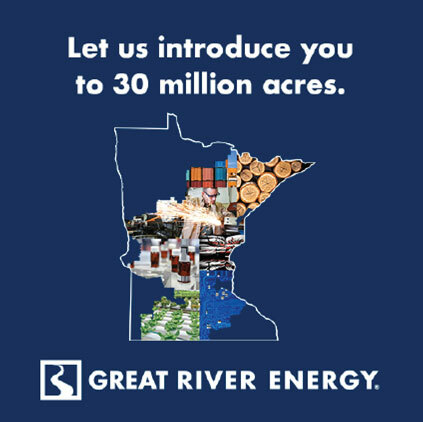 Great River Energy and our 28 member-owner cooperatives provide electricity across 60 percent of Minnesota. We also invest in the communities we serve by providing economic development expertise and connecting businesses with the resources they need to grow.